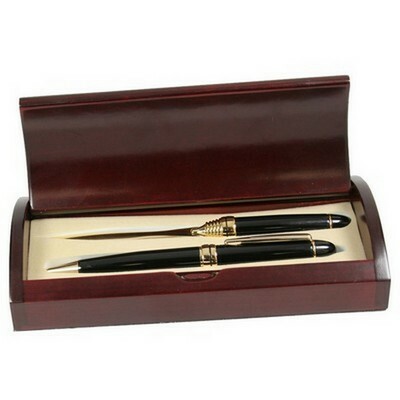 There are some instances and occasions that simply merit more than single item recognition. 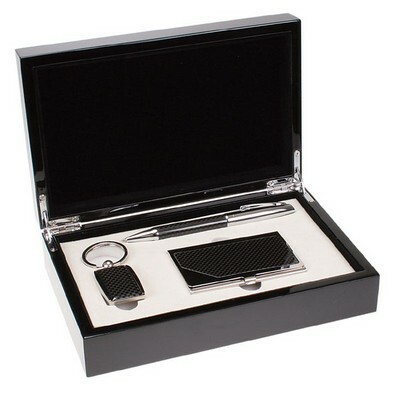 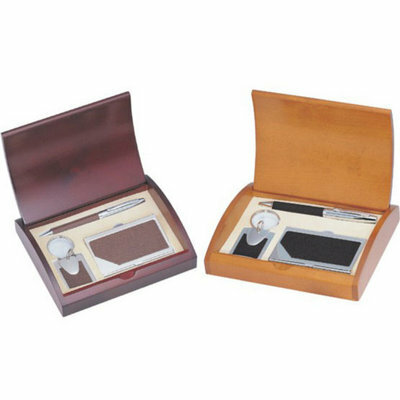 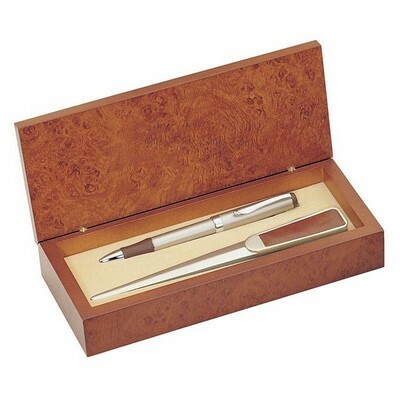 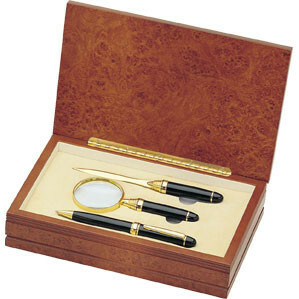 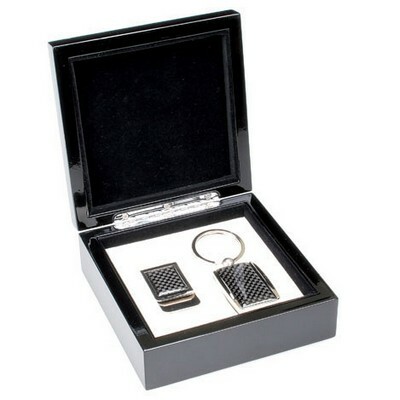 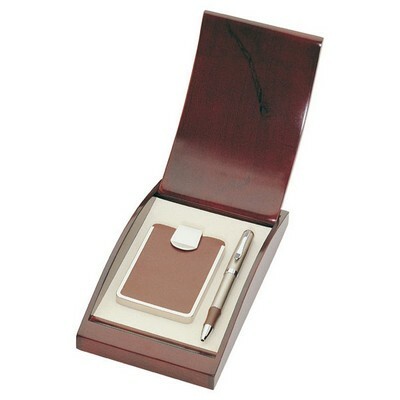 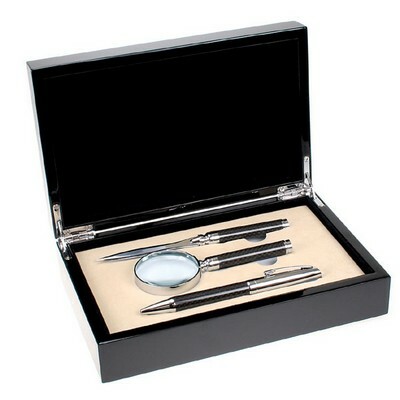 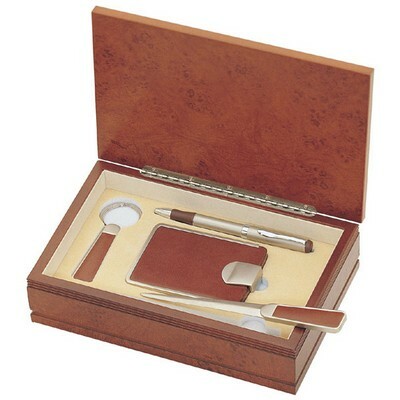 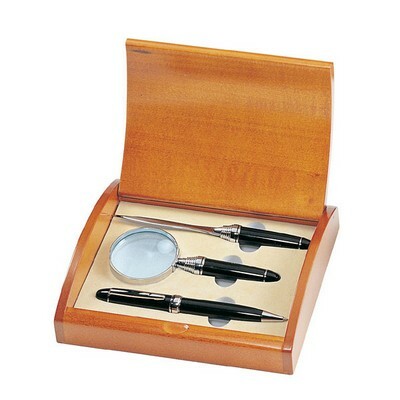 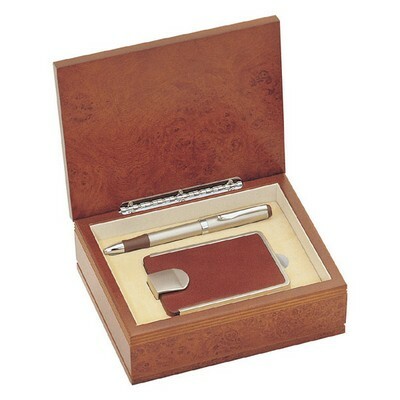 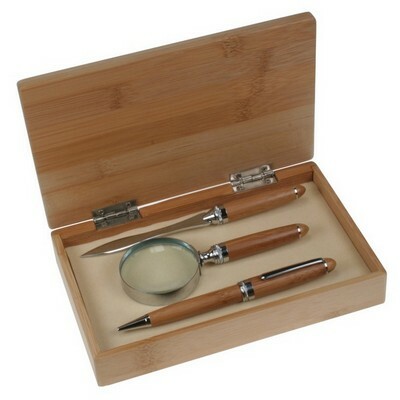 To assist you in these specific circumstances, we are honored to present our premium line of exquisite gift sets. 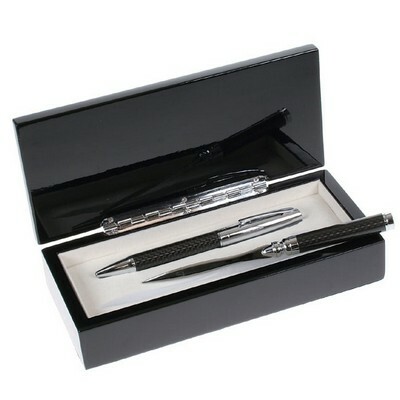 Whether you prefer a stunning Wine gift set or an elegant Golf gift set or prefer distinguished Pen and pencil sets ... our sophisticated collection offers precisely what you need. 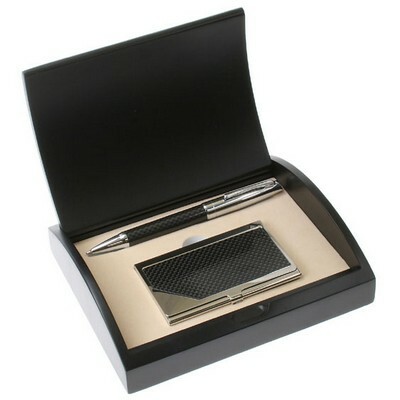 We have carefully chosen from among our most intriguing high-end gifts to offer you a comprehensive showcase of gift collections for both business and personal gifting. 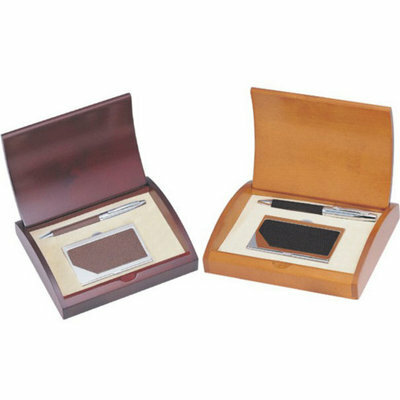 Our preferred choices include designs in genuine leather, solid wood and also in classic gold and sophisticated silver. 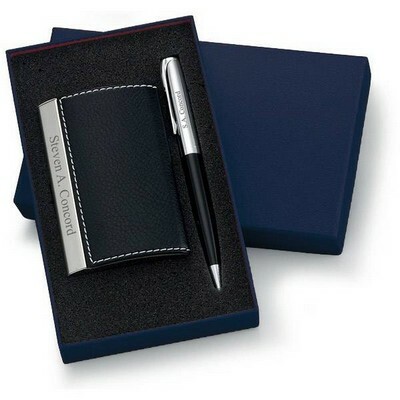 When you have selected your gift, let us help you create a signature that is truly your own with our premium quality laser engraving services. 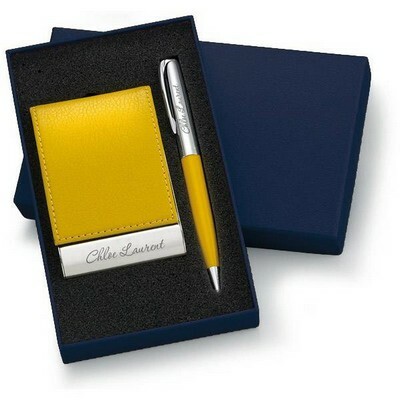 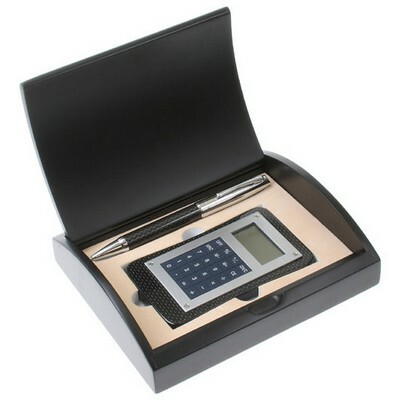 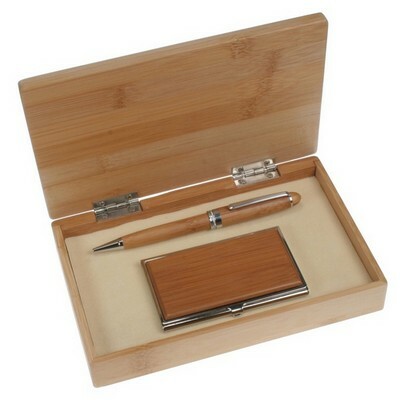 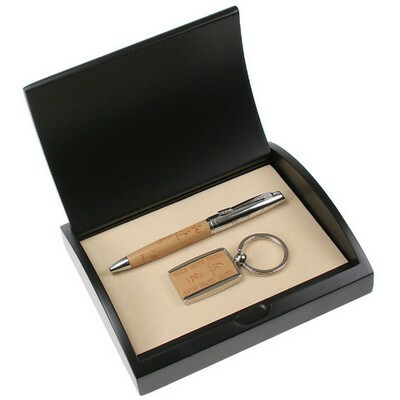 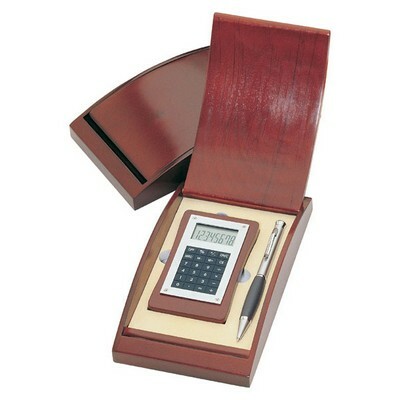 We will include a special message, name or logo for free to make an outstanding presentation.